If you are just recuperating from the holiday sales, we have news for you – the next big sale is this weekend, 6 - 7 Jan '18. 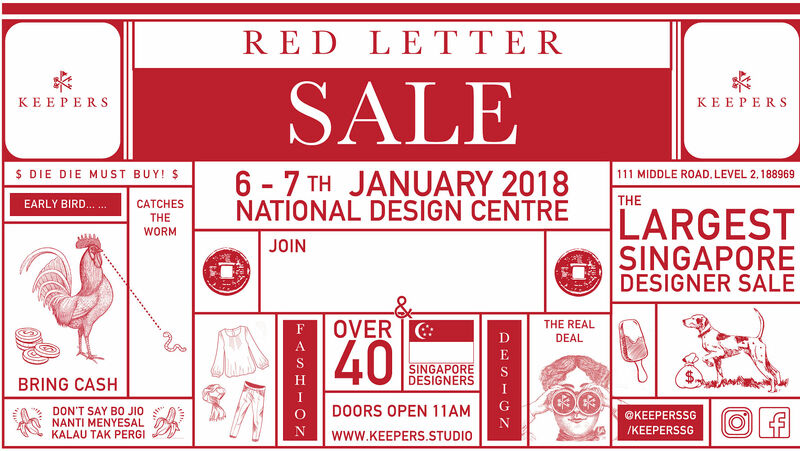 It's the Keepers Red Letter Sale aka Singaporean Designers Sale. Just head to the second floor of the National Design Centre anytime from 11am - 7pm. 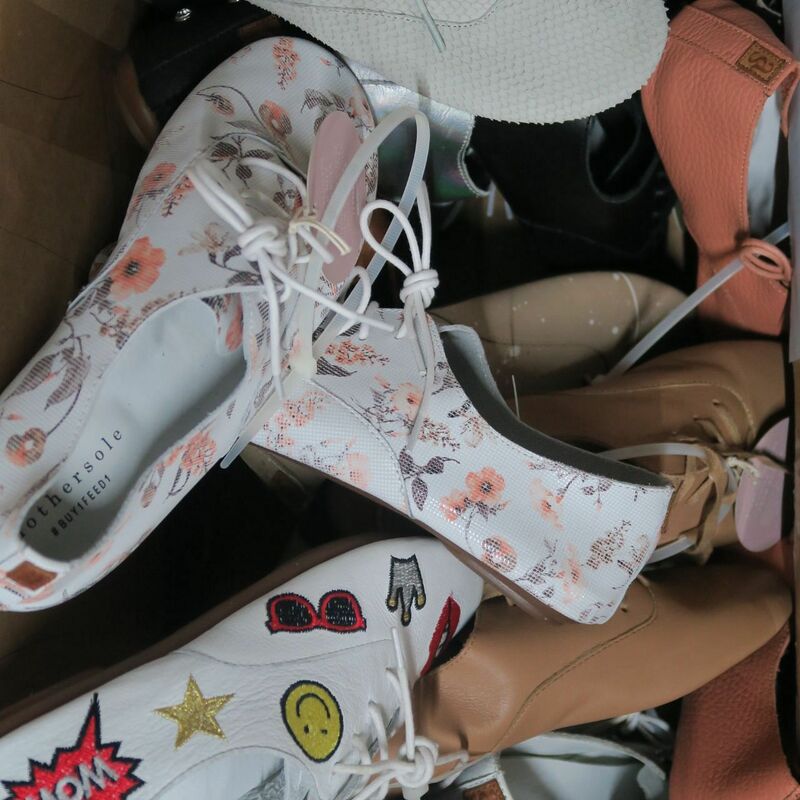 You can get bags, clothes, pyjamas, shoes, swimwear, books, food, and so much more. 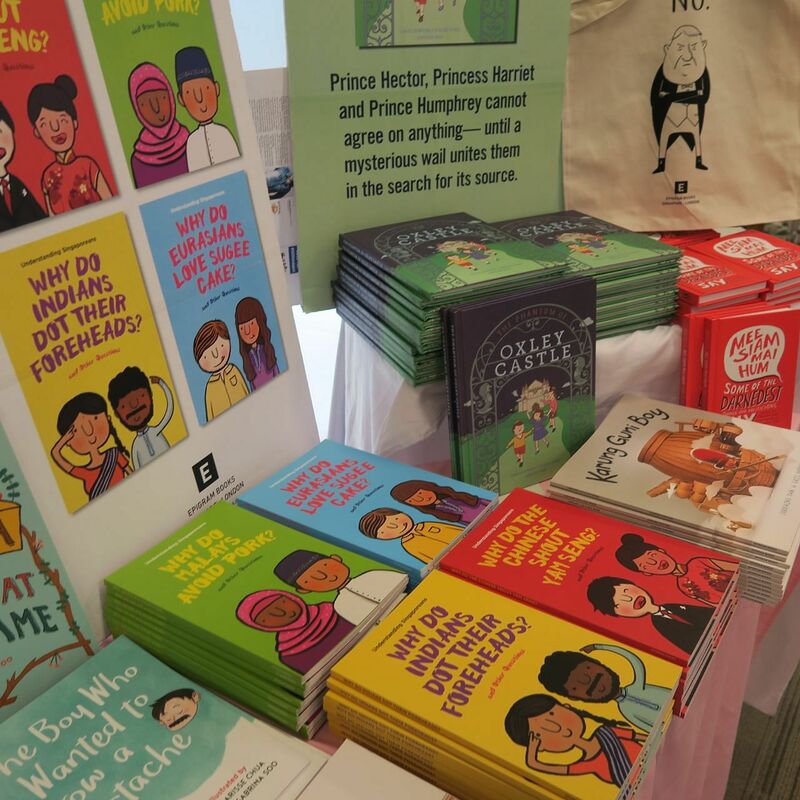 They're all from local brands such as Sabrina Goh, Another Sole, Epigram Books. 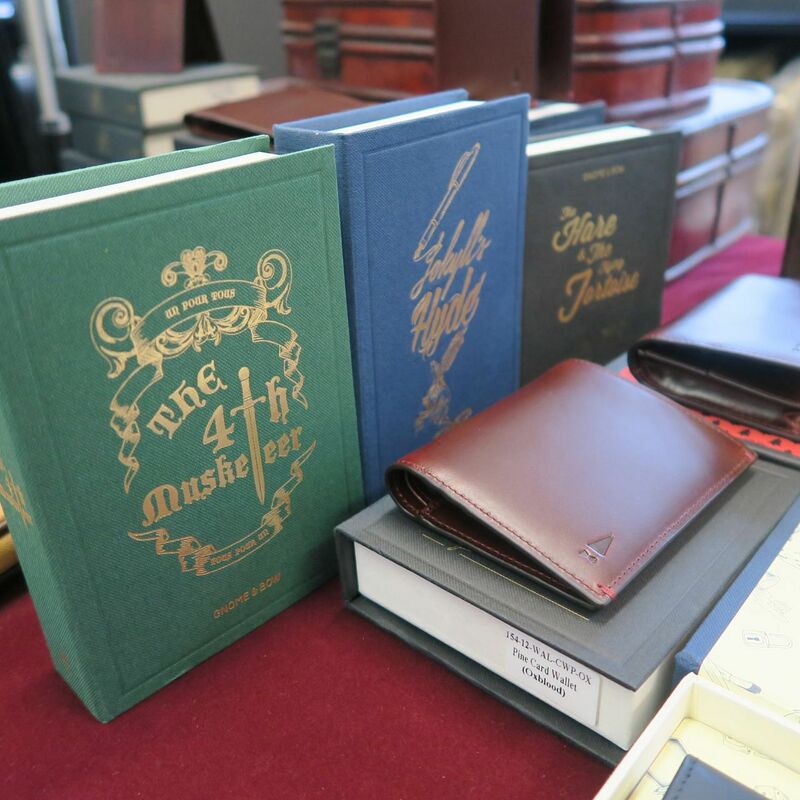 We went down to the preview of the sale to show you some of the great finds you can get your hands on. Here's probably where you'll get the biggest savings. Everything is 80% - 90% off. So the clothes, which usually cost around thousands can be bought in the hundreds. Just be sure to go early, because we have a feeling the clothes racks at Dzojchen's racks will get bare really quickly. These shoes by Anothersole are ultra comfy, and are made with soft leather that moulds to fit your feet perfectly. Every pair has a 20% discount, but if you buy four pairs, you get 40% off the total. Get your copy of Oxley Castle here if you haven't already, and check out other books by local authors while you're at it. We like this locally designed men's bags and wallets brand for its unique concept – storytelling. Not only is each item crafted beautifully, it has a story behind. Take for example, the Jekyll & Hyde bag which is reversible. Each side of the bag has a different personality. Check it out if you want to gift your man something. 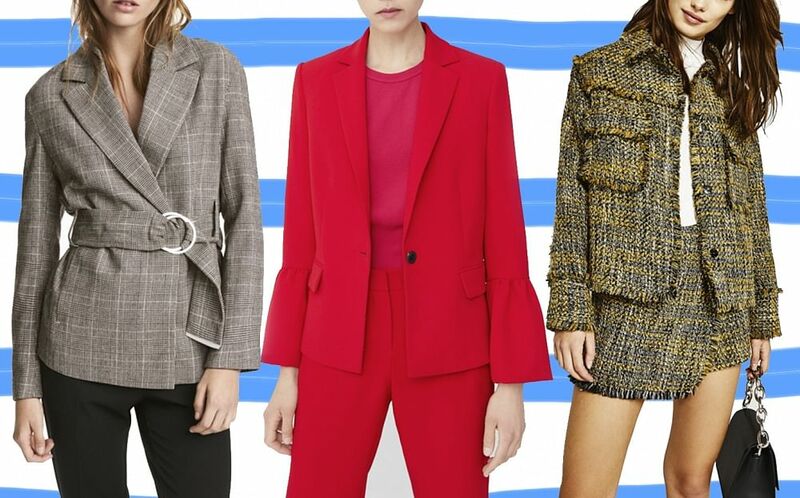 We're captivated by these ultra-soft pyjamas that can also double as outfits for work and play. What's not to love? If you wanna know more about Maisonzhou, check out our write up of it before you go. Made by local chocolatier (and brewster) Lim Jialiang, these chocolates are legit. 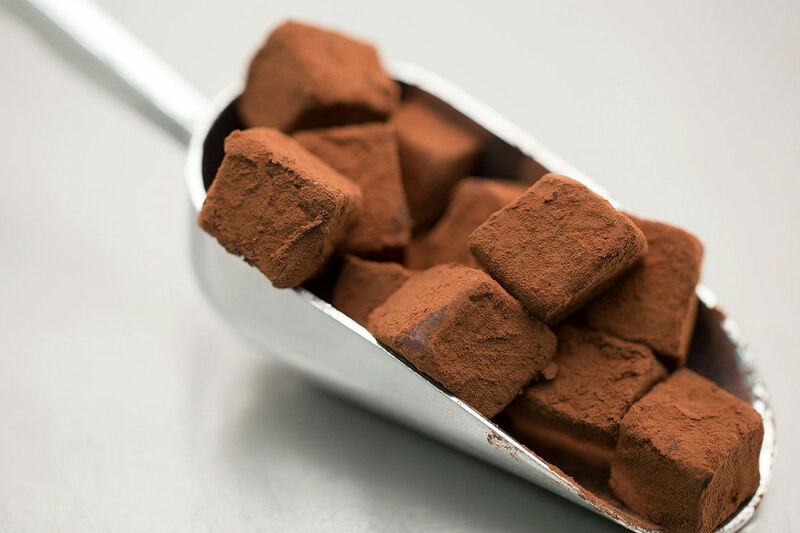 Get the Illanka 63% – a luscious dark chocolate that's smooth on the palate with a lightly bitter finish. Or if you're looking for novelty chocolates to gift, try the Singapurr Story, made with miso, gula melaka, and cocounuts. Onelewo has cute designs that are based on Singaporean culture. 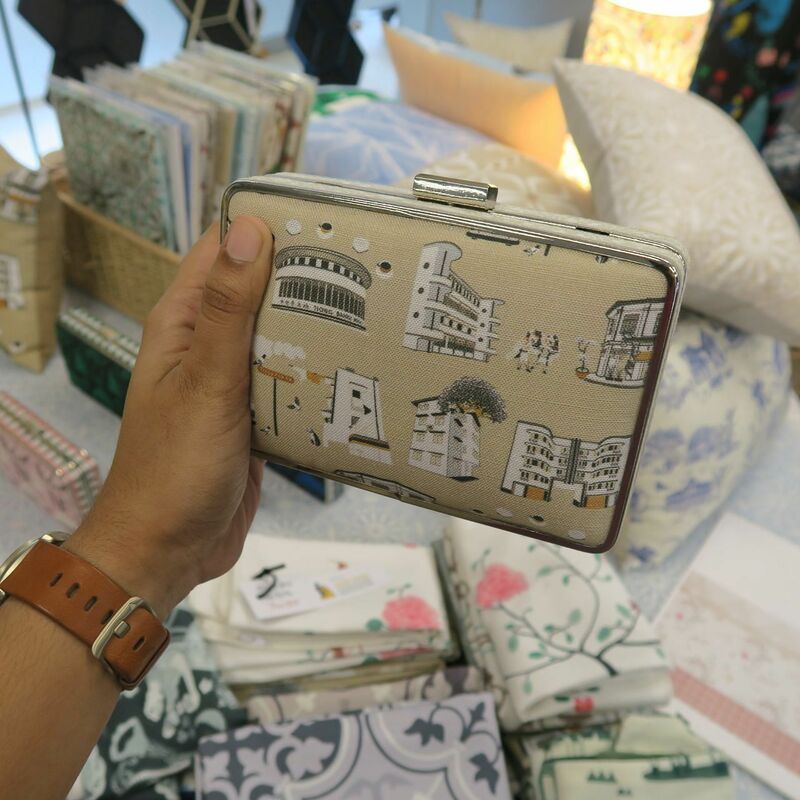 There's prints of landmarks in Little India, kueh geometry prints, and of course Peranakan designs which are in right now. 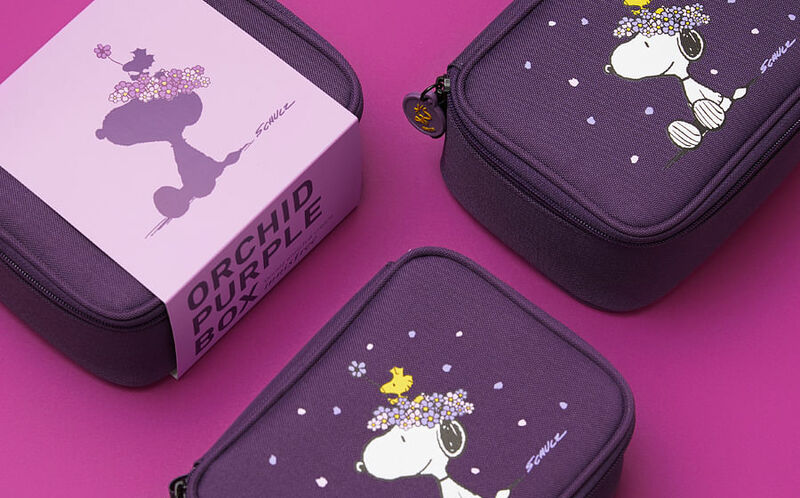 There's all sorts of stuff to choose from, such as wallets, cushion covers, and even furniture like a cute lil' stool. 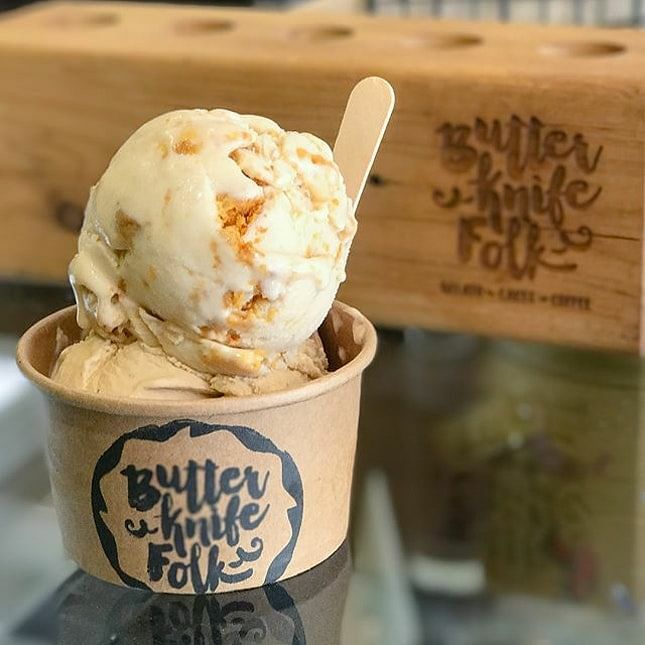 Butterknife Folk is better known for its small-batch gelato that is refreshed daily. They've got quirky but yummy flavours like Kaya Toast, Beancurd, and Milk & Cookies. All we need now is a blanket to curl up in and a spoon. How could we go without featuring the brand of the lady who made Keepers possible? 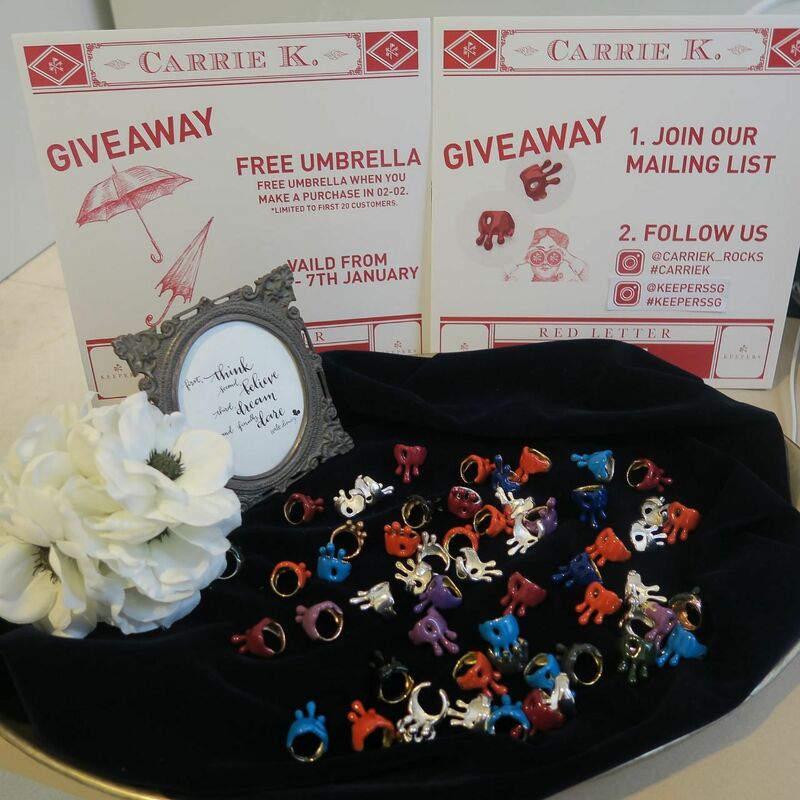 Be sure to stop by the Carrie K. booth for discounts from 50 % - 80% on her jewellery and accessories. Location: National Design Centre, 111 Middle Rd.